Choose an itinerary from our tour packages or design a tailor made private tour based on your personal interest and requirement. Take a tour package with your personal tour guide and experienced driver. 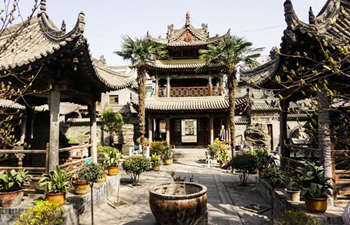 Having Xian private tours offered by China Xian Tour is an affordable and comfortable way to enjoy Xian sightseeing including Shaanxi Provincial History Museum, Xian Ancient City Wall, Bell Tower, Terracotta Warriors and Horses, and Banpo Museum and many more. If you have more than one day in Xian or you are looking for an exciting Xian tour, you may take an extended private tour to Mt.Huashan or Foping Giant Panda Valley to see lovely panda. 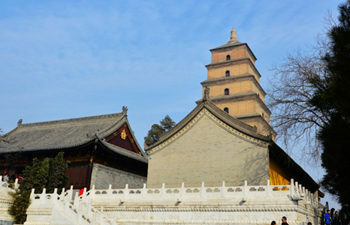 Enjoy most of the best attractions in Xian and explore further to Qianling Mausoleum, trying local food and experiencing Chinese shopping. 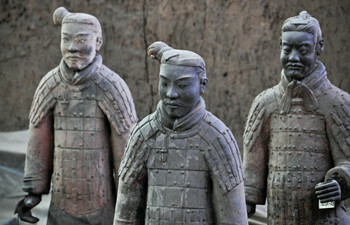 This 2 days Xian private tour based on hotel pickup and drop off covers 6 essence sites in and nearby Xian: Terracotta Warriors and Horses, Small Wilde Goose Pagoda, City Wall, Great Mosque, Bell Tower & Drum Tower Square, Hanyangling Museum. Mt. 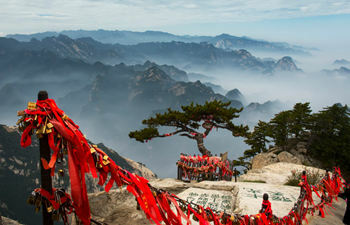 Huashan trekking is among the top favorite trekkings among Chinese people. And now it is becoming increasingly welcomed among international tourists. This 2 days Mt. 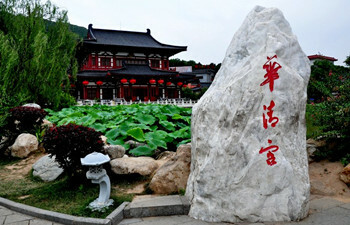 Huashan trekking tour is designed for trekking lovers.